Join the WPPSA at 12:30pm on Tuesday, January 8, 2019 in Conference Room B 201 at 3401 Walnut Street. We will have a special guest speaker for this meeting from Penn’s Information Security staff, Wiam Younes, who handles Training and Awareness. 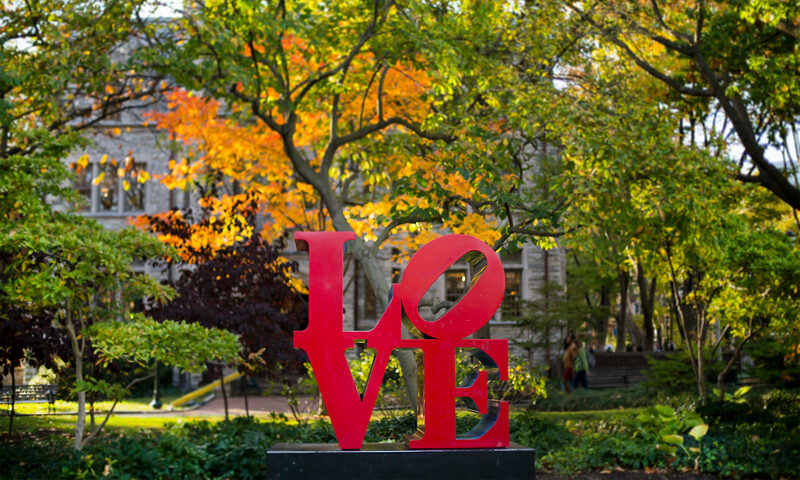 Download the Protecting Penn: Information Security brochure.